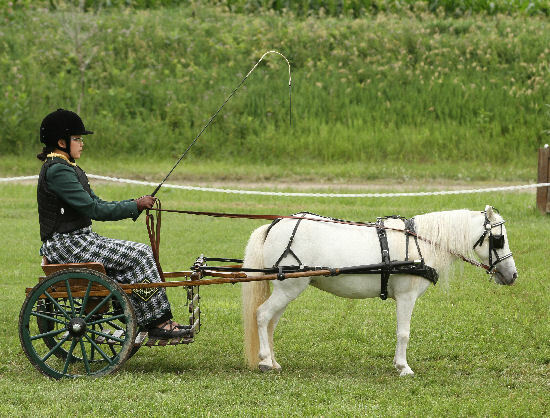 Minnesota Whips and Wheels Carriage Society (Whips and Wheels), in junction with St Croix Horse and Carriage Society, are local clubs with a mission to provide education to club members and the public regarding the driving horse and their carts, carriages and harnesses. The clubs are proud to be represented at the MN Horse Expo and to provide education regarding carts, carriages and sleighs that are hitched to the driving horse. The sport of driving provides hours of fun in all the various seasons in Minnesota, including “Riding in a one-horse open sleigh”. Please stop by our booth and display area in the Swine Barn and take a look at the various vehicles that are pulled by our driving equines. Club members will be present to answer any questions you have or show you around the carriages. We look forward to seeing you at the Whips and Wheels booth. Pictured below are a sample of some of the vehicles you can see at this year’s Expo display. Traps are country pleasure vehicles, that could accommodate two to four passengers and were easy to handle.